The fact is that every reputable establishment like a restaurant or a coffee shop as well as a bar is going to need a highly performing ice machine. Installing the best commercial ice machine is truly going to bring a lot of advantages in your establishment. Not only that, such a machine is practically mandatory if you want to meet the client's requirement. No bar is going to be able to function properly if it is not able to provide enough ice for the drinks it is offering. Same goes for coffee shops and restaurants. Ice is essential and this is obvious. Manitowoc ice machines are perfect on a commercial level. They have been designed to run on so little power that you can run them on solar power with no real issues. They have no real maintenance issues to discuss. As long as you allow a full day for cleaning once every three months, you will have few problems. If you do need something fixed, you can find Manitowoc parts online pretty easily. Overall, you will find that Manitowoc ice maker are well built machines that solve far more problems than they create. 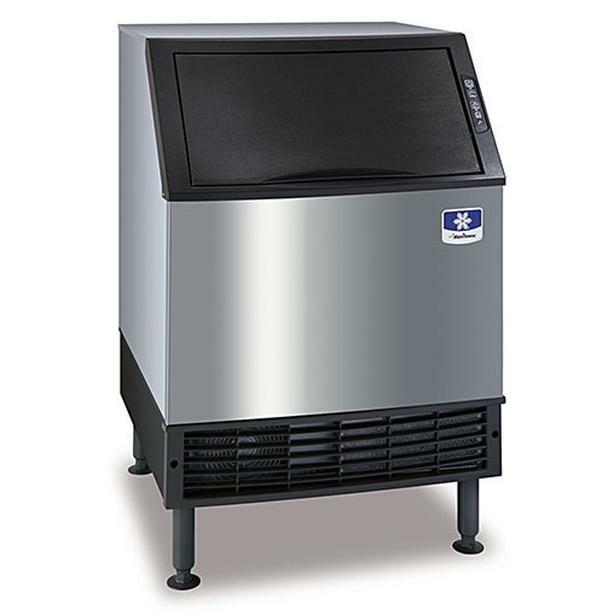 Manitowoc ice machines are ideal for any setting that requires large quantities of ice in a short amount of time. While they do need professional installation, they are easy to install. These ice machines are easy to use. Best of all, these ice machines are easy to fit into your home or office budget. For more info, Text, Email or Call: 604-679-1388 OR 604-828-9559. See also our brothersfoodequipment website for pricing.